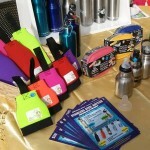 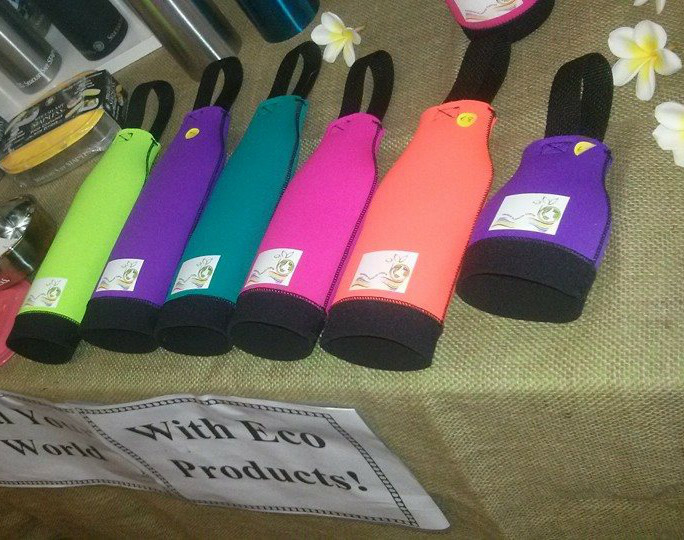 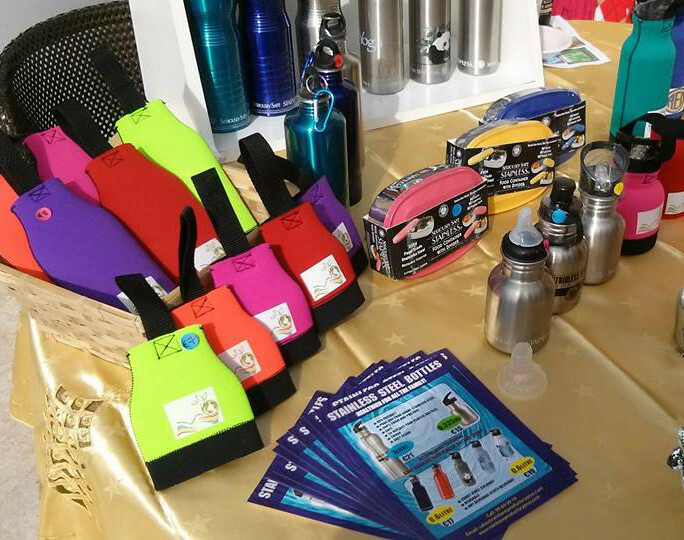 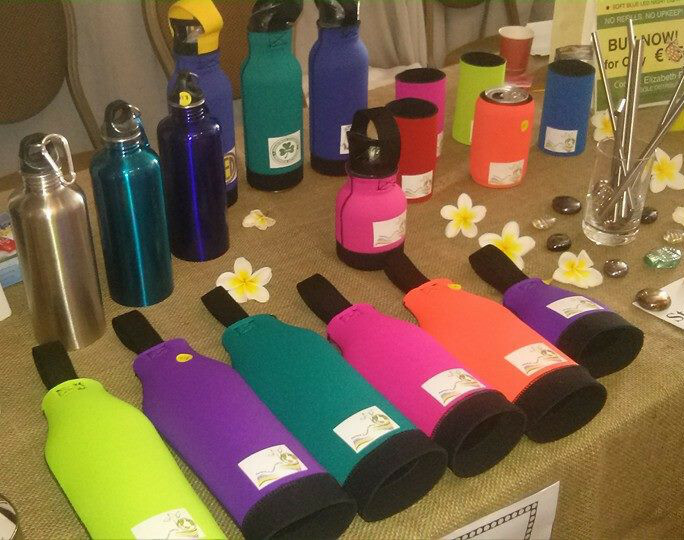 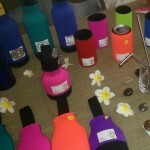 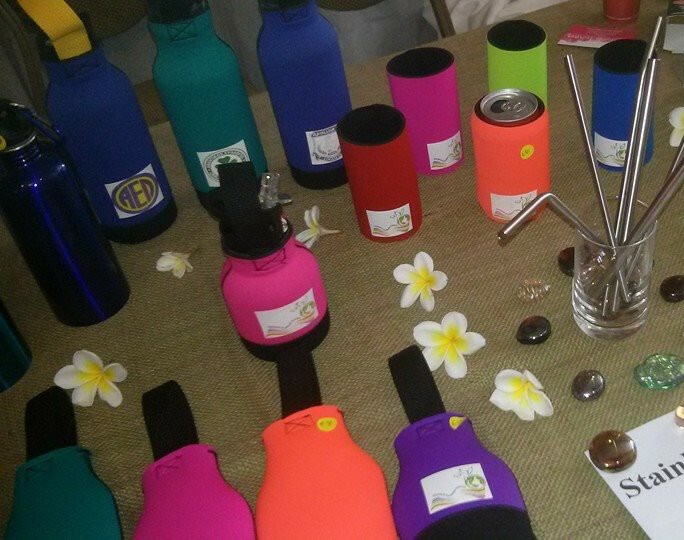 Custom made 4mm Neoprene Bottle Covers for the three size single walled bottles. 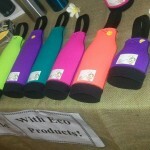 Available in Seven Rainbow Colours with carrying handle on top. 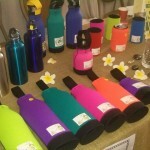 We can print your business or sports team logo on it upon request for FREE!